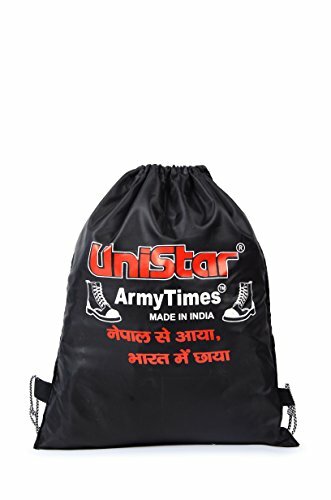 Good quality training/running shoes specially designed for army soldiers and officers. Manufactured on Italian rotary machine with superior quality of raw material. 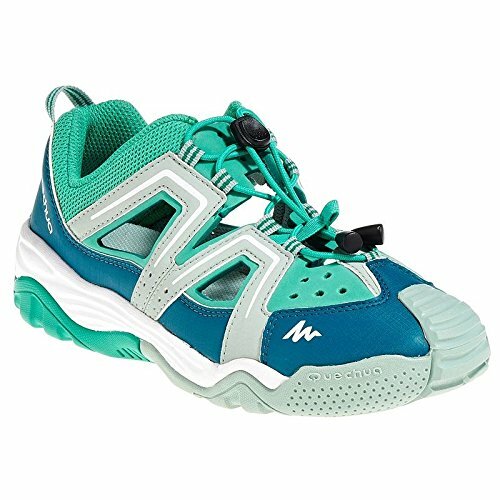 The shoes are designed to withstand the rigorous training and practice. 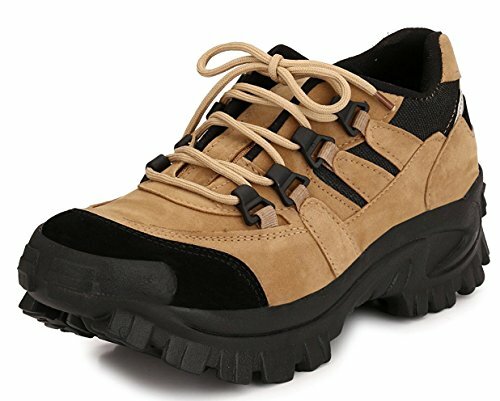 The shoes are made with a specialized PU injection technique which makes them durable and gives a long life to the shoes. 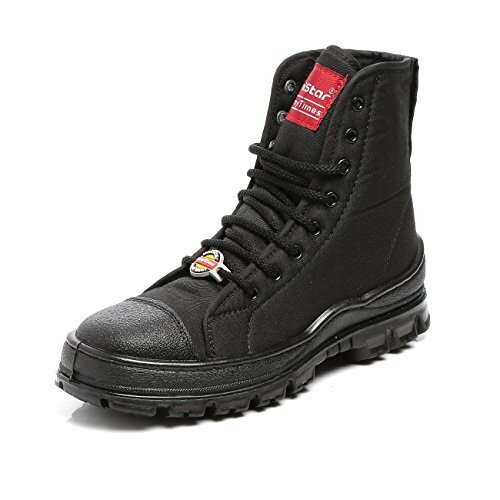 They are specially designed with a trendy fabric which gives them a durable and trendy look. Wear them up with a blue or black jeans to complete your winter look. 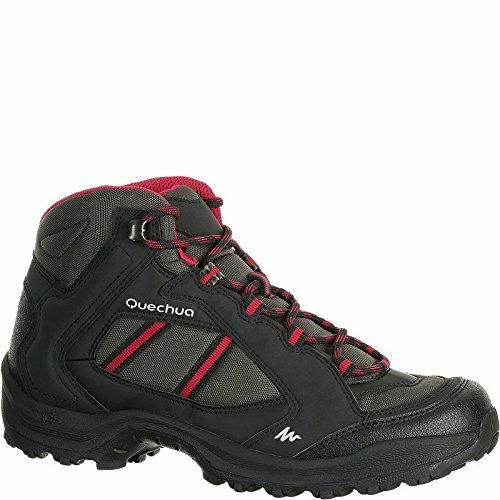 The shoes are ideal for long trekkers and riders, the fabric is oil and water resistant which gives it a long durability. Sole is pasted and stitched to the upper which helps for the longevity of the shoes.